WHY BUY FROM AIR CHASER? 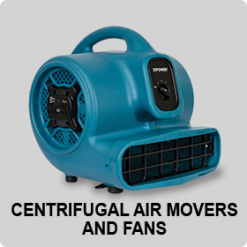 We offer a wide range fromhigh velocity air movers, confined space fans to professional-grade HEPA 4-stage filter air scrubbers to provide excellent performance and ensure safe controlled and comfortable jobsite in the most extreme environments. We pride ourselves on quality, world-class customer service and dedication to our clients’ needs. The products we carry are designed and carefully manufactured with advanced XPOWER technology. In addition to construction and remodeling projects, with our industrial grade restoration equipment, general construction companies can now offer smoke & water damage restoration services. Our restoration equipment includes a perfect high-performance duo – LGR dehumidifiers & air movers – to promote water migration and extract moisture from the air, HEPA 3 to 4 filtration stage air scrubbers to professionally purifying and deodorizing the air quality. With our complete system, the general construction company can now offer to restore the structure to its pre-damaged condition. 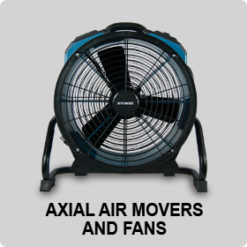 You will find amazing savings on quality tools like XPOWER confined space fans, high CFM air movers, and heavy-duty air scrubbers for every job conditions. Our products are designed and manufactureed with state-of-the-art technology for fire damage restoration, smoke damage restoration, water damage restoration, mold removal/remediation for construction projects around the U.S.